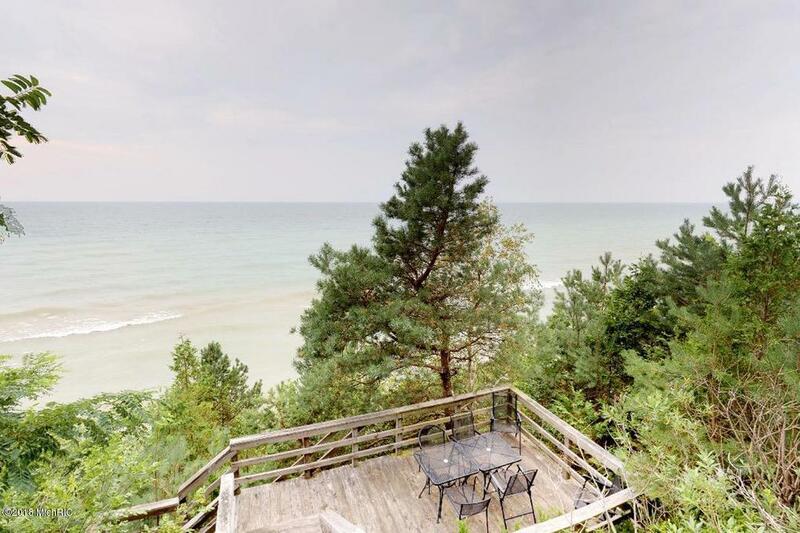 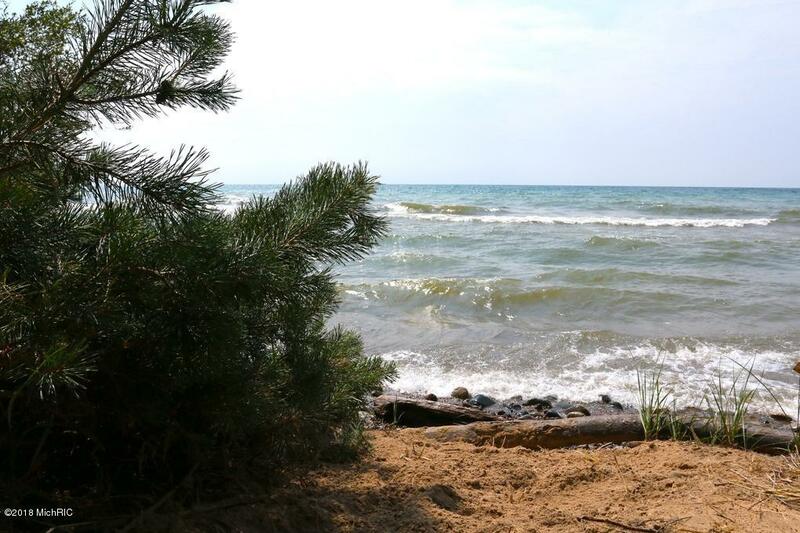 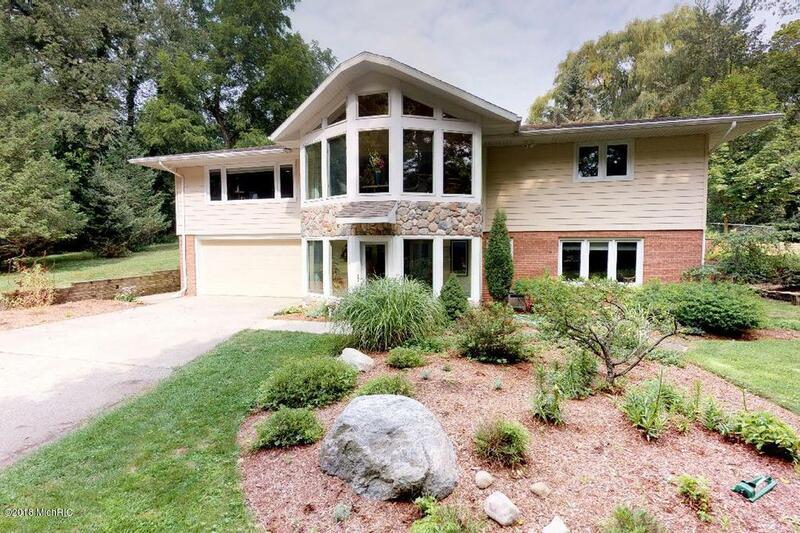 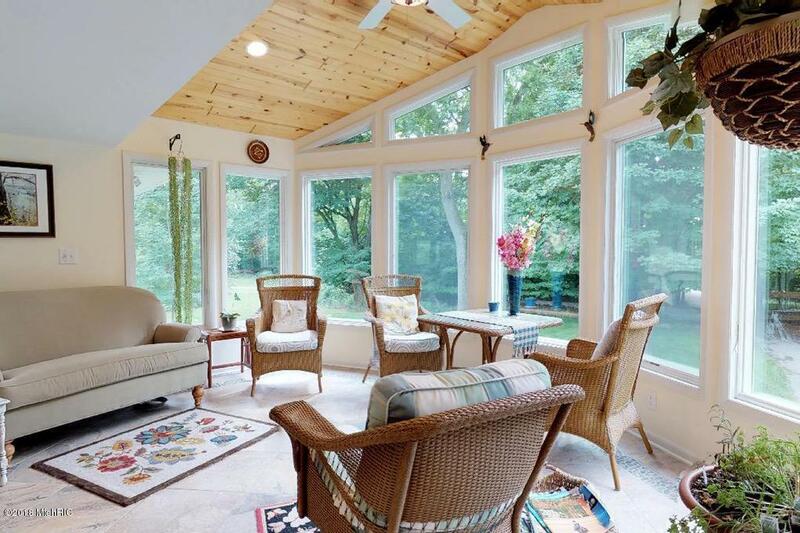 This remarkable Lake Michigan retreat is nestled on a very private 1.9 acres. 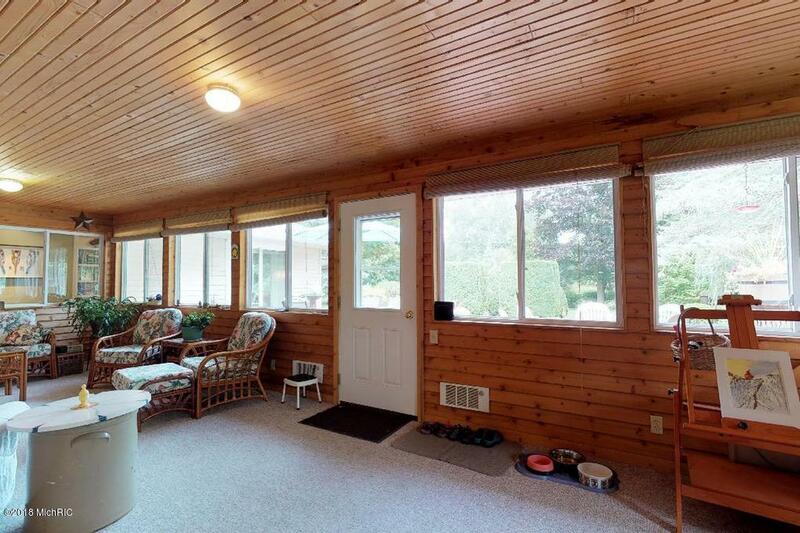 With 109 feet of frontage on the lake, the enjoyment opportunities are endless. 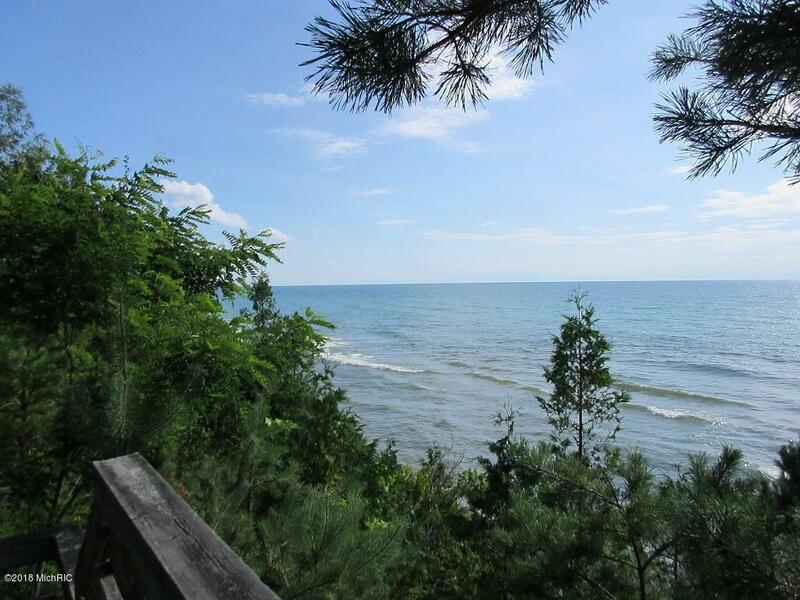 Stairs down to the lake have a viewing deck to enjoy the remarkable sunsets. The home can accommodate family and friends with ease. 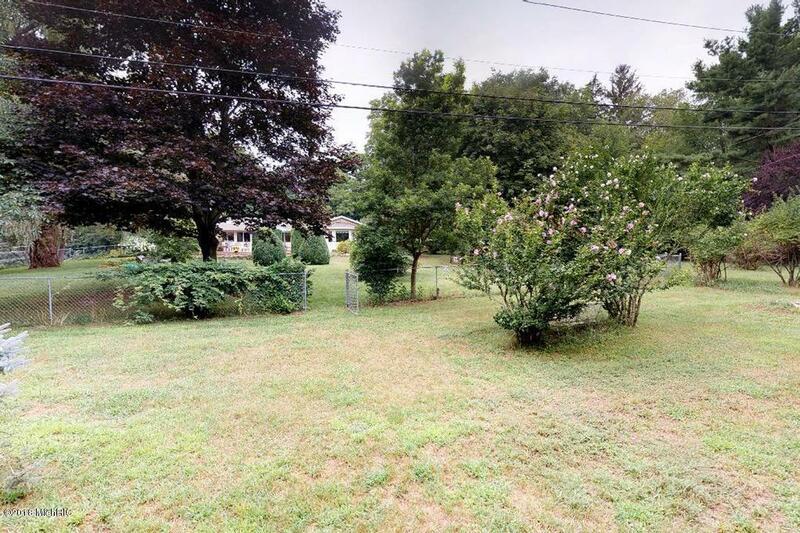 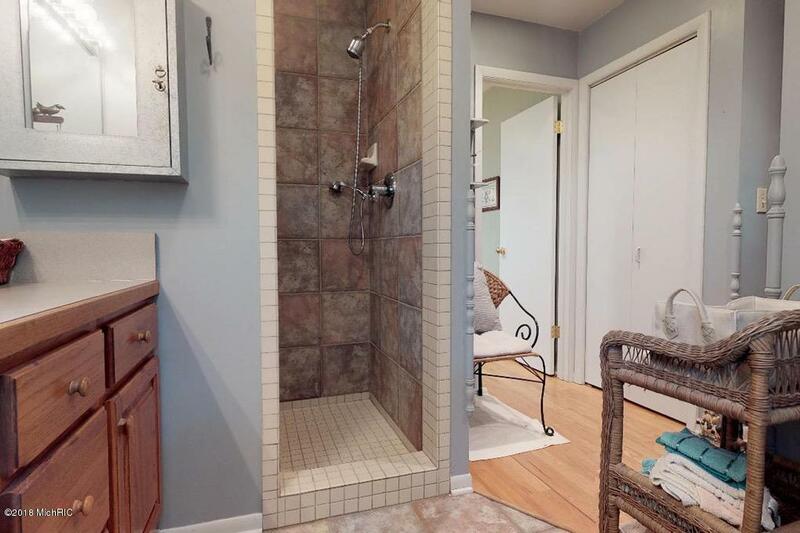 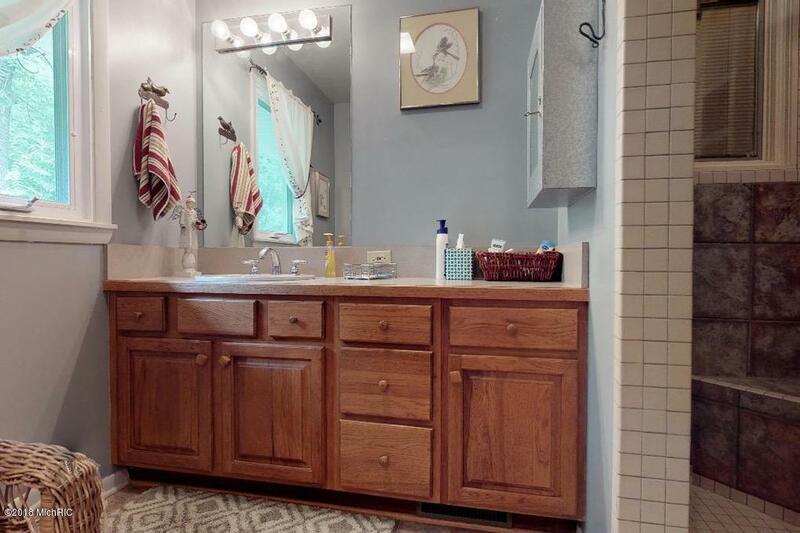 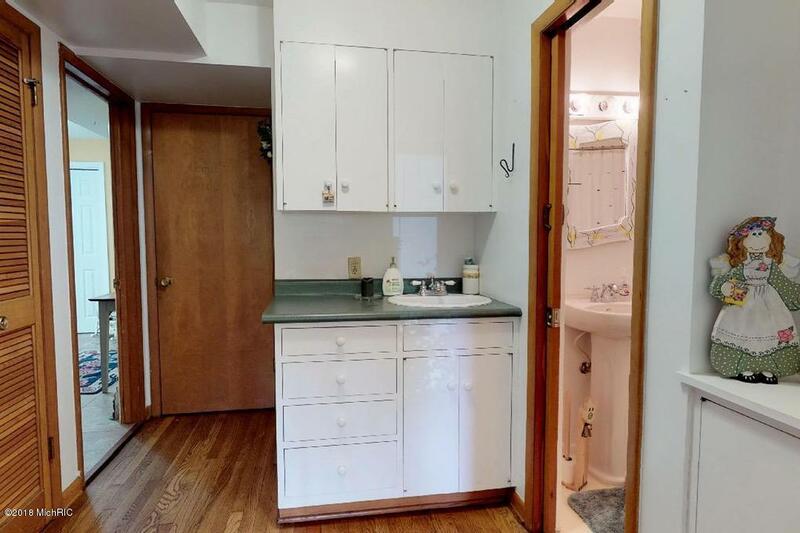 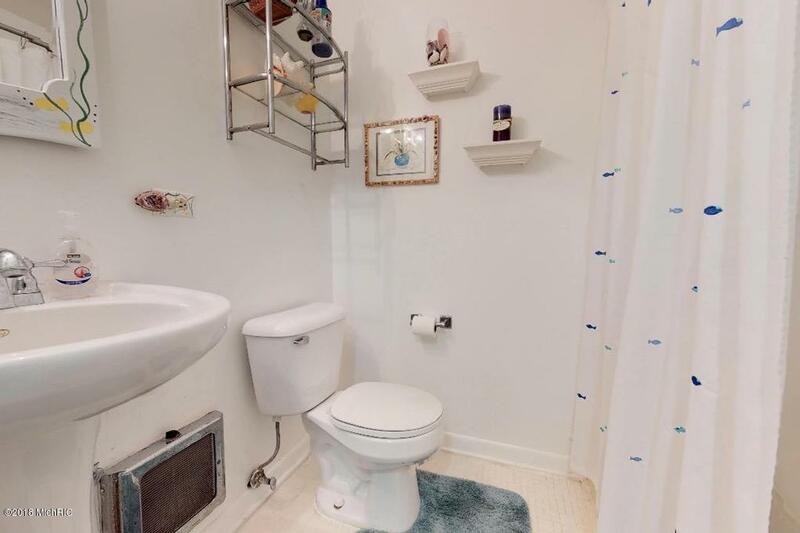 There are 4 bedrooms and 3 full baths. 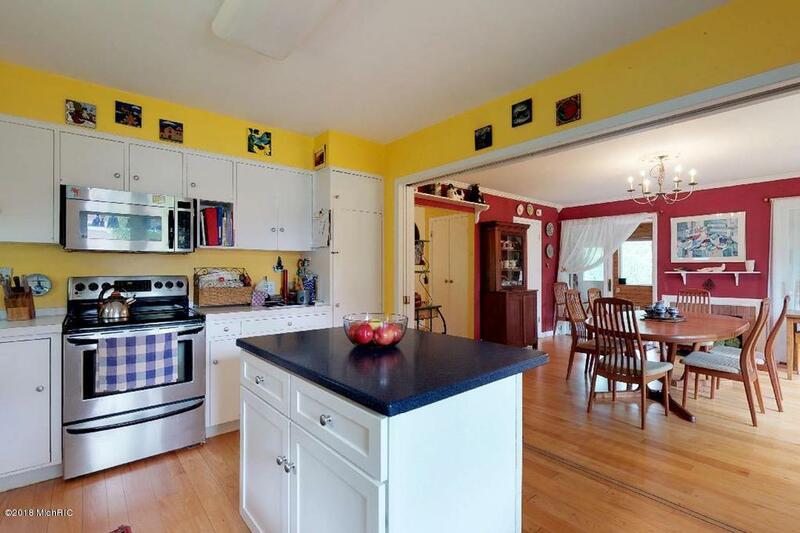 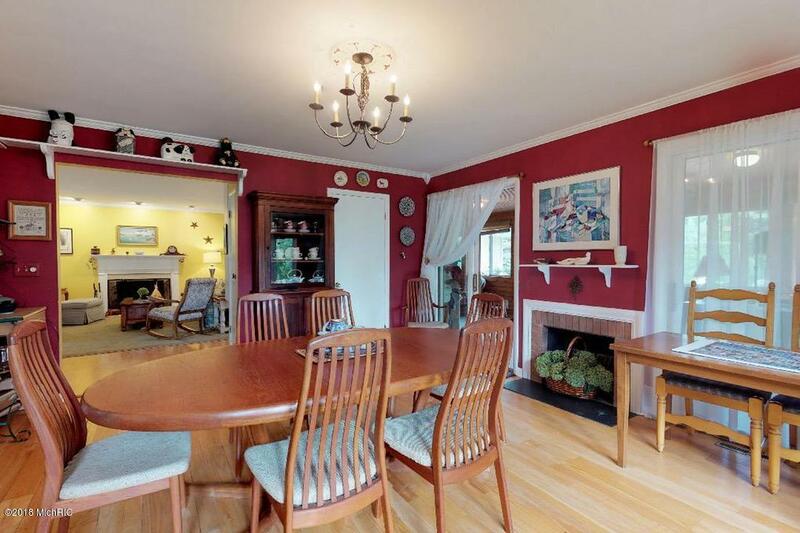 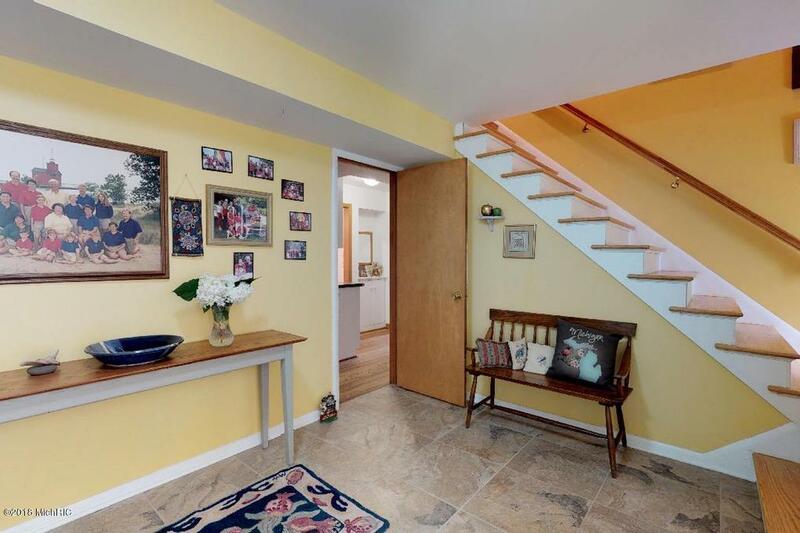 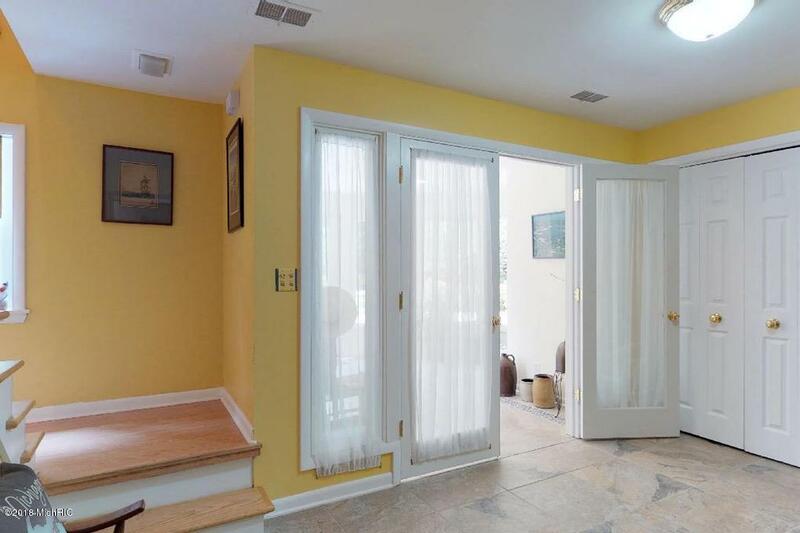 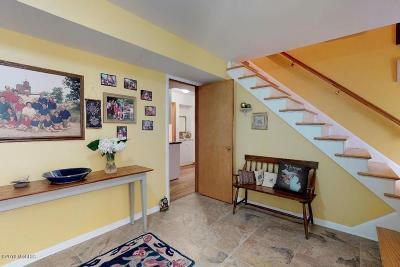 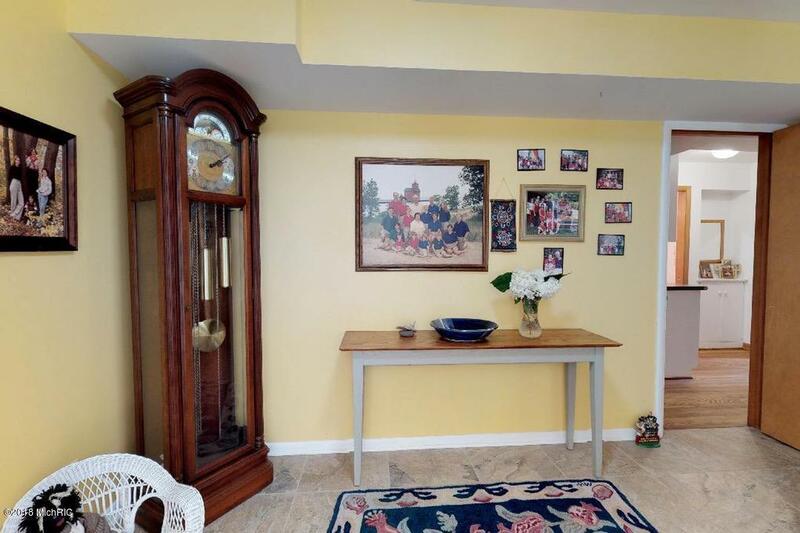 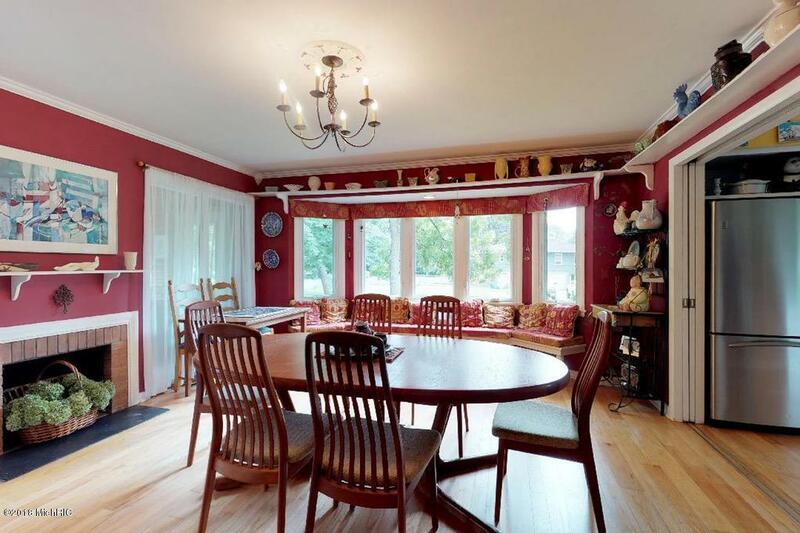 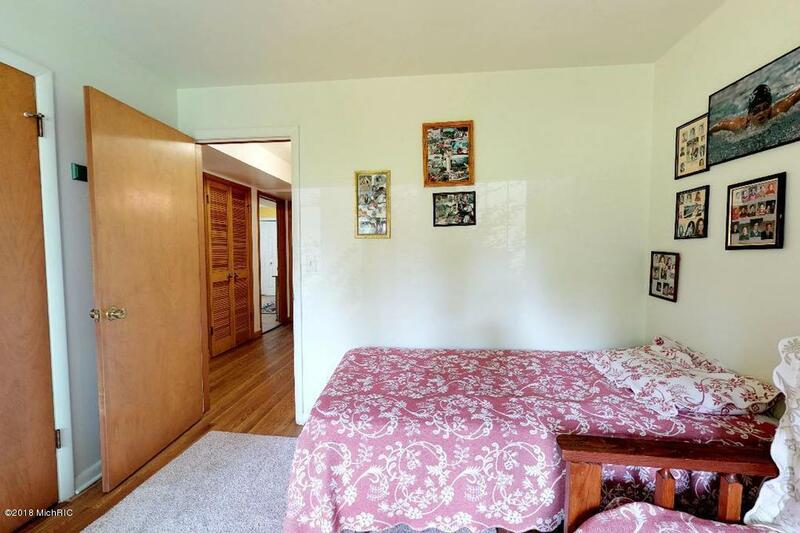 The large dining room is perfect for family gatherings as is the fenced backyard. 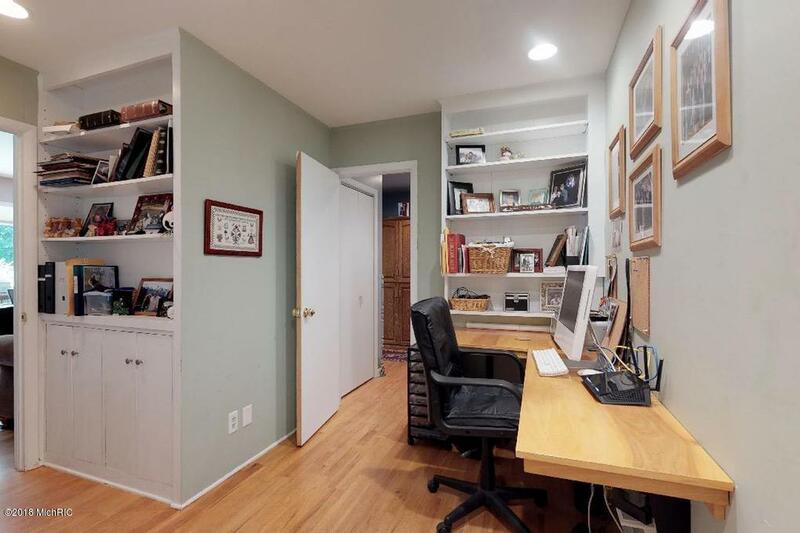 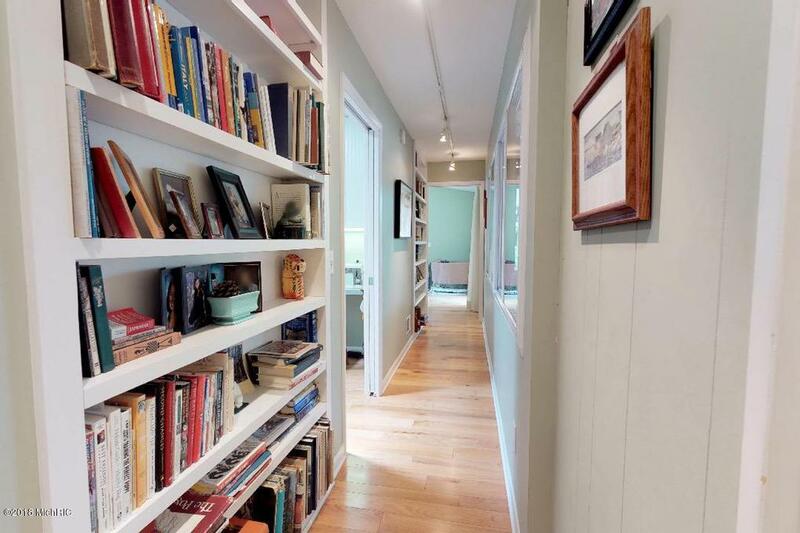 The home also has many areas where you can just retreat to have studio space for your hobbies or to just relax. There are two fireplaces to cozy up to during the winter months. 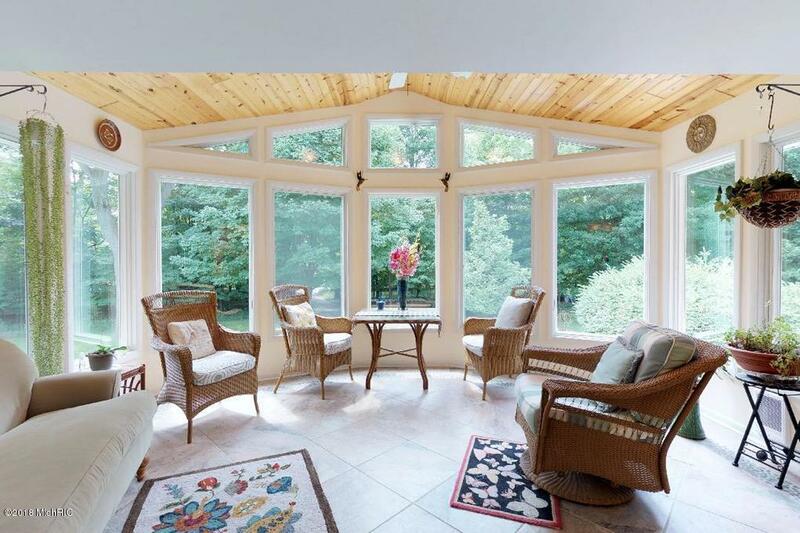 This is perfect for a year round home or a second home. 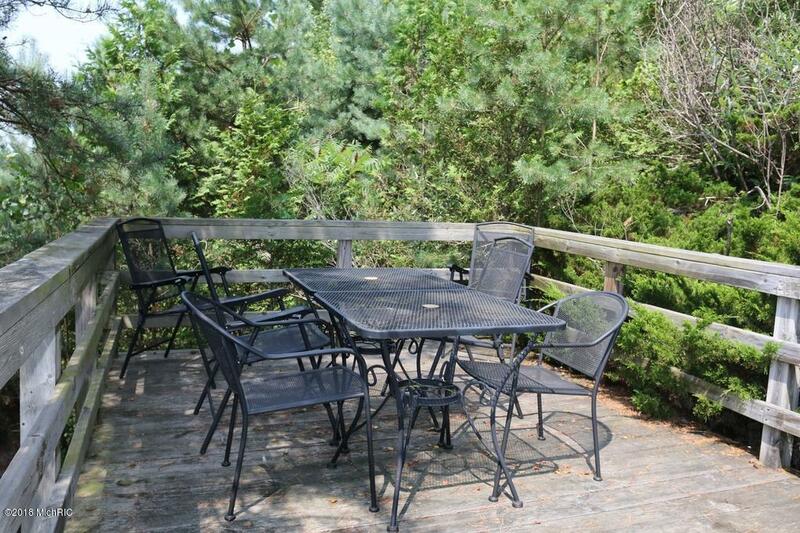 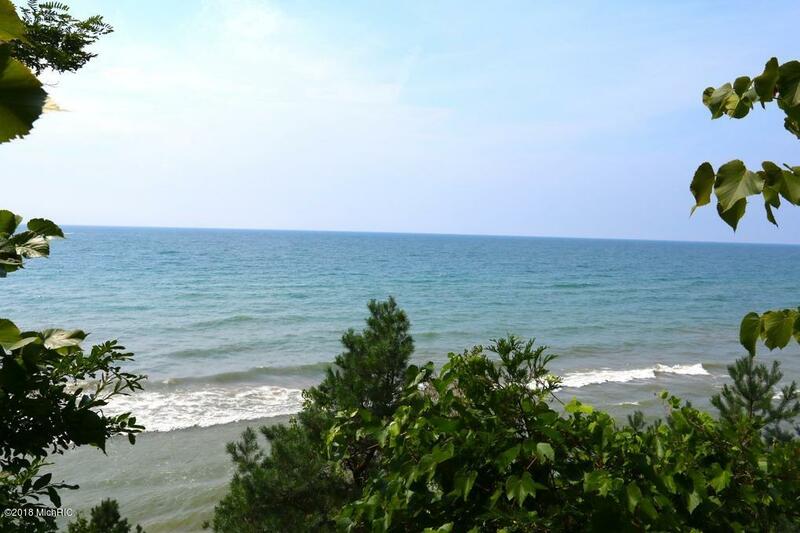 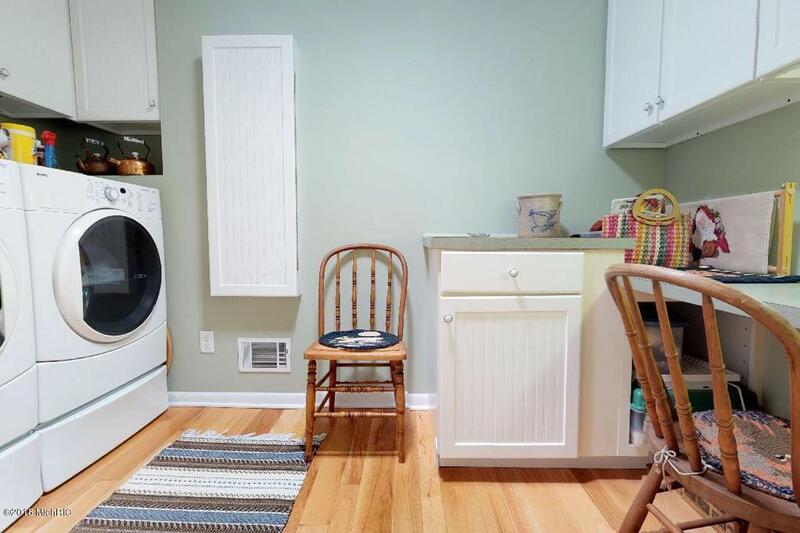 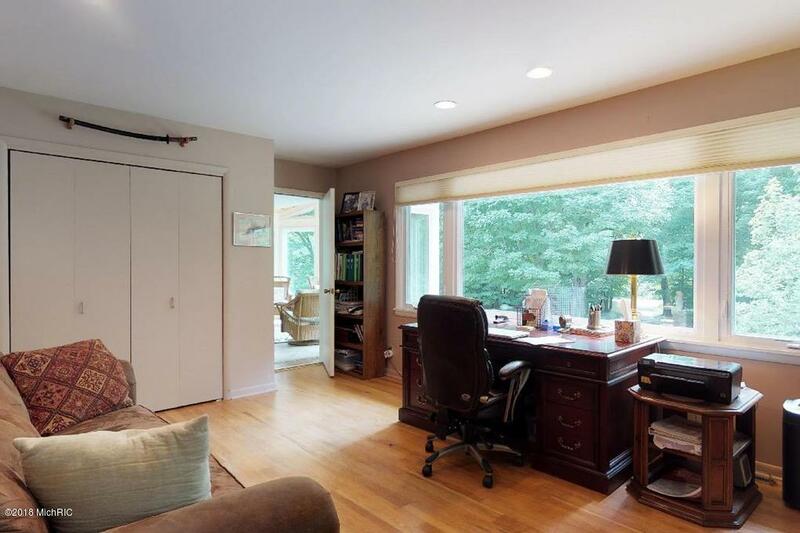 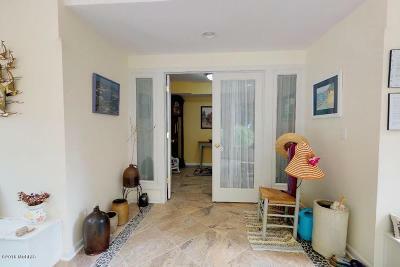 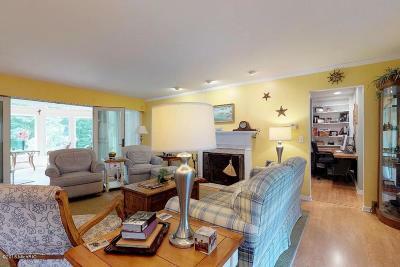 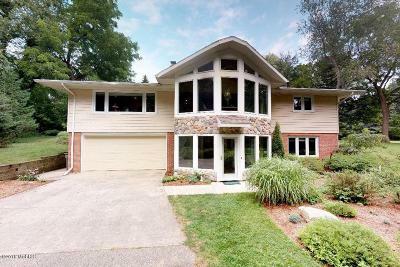 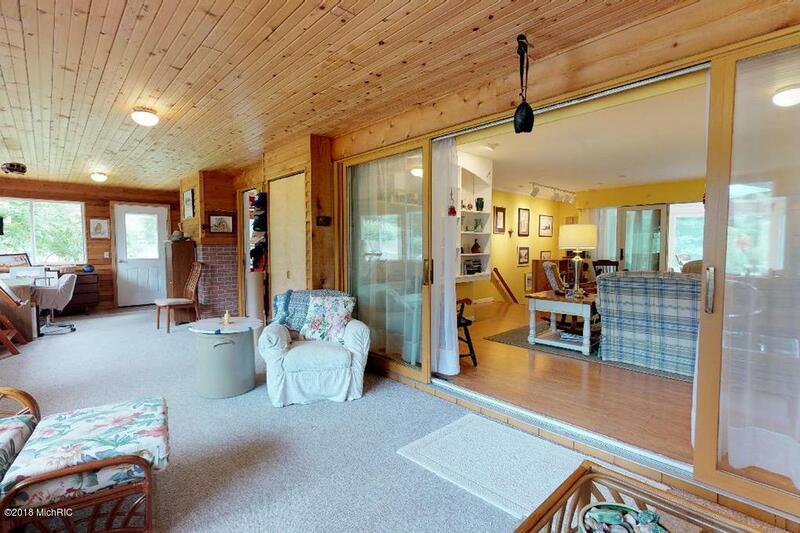 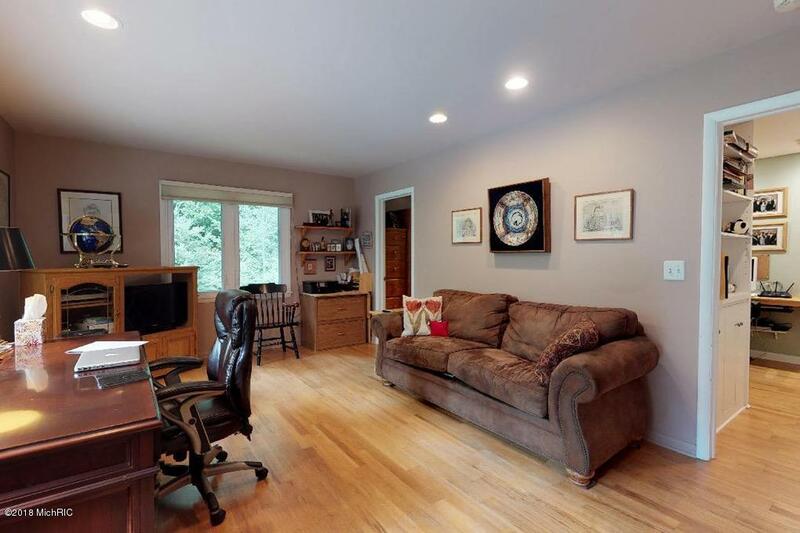 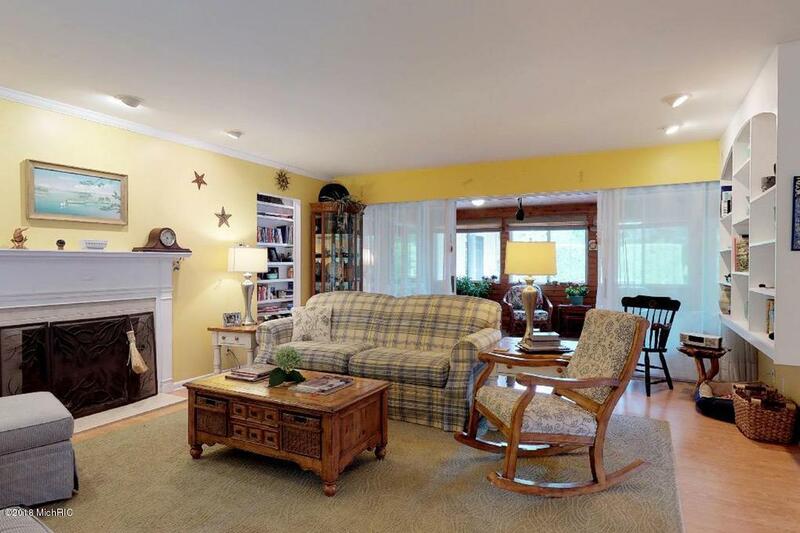 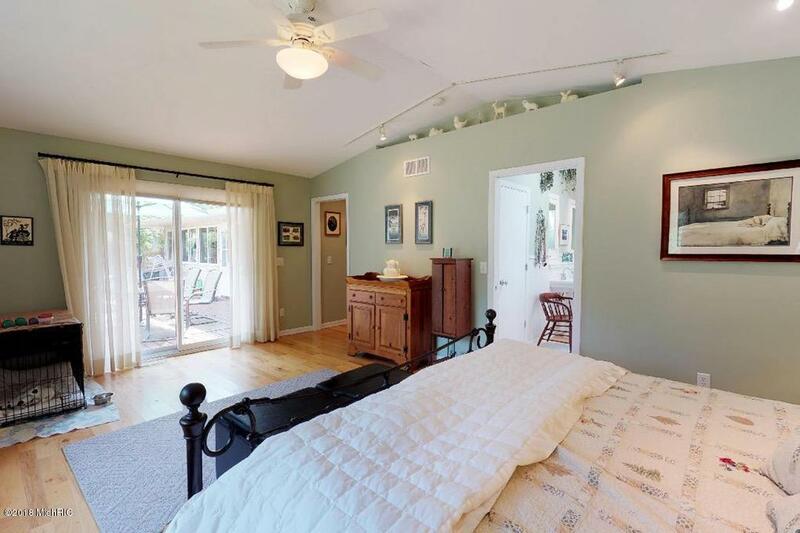 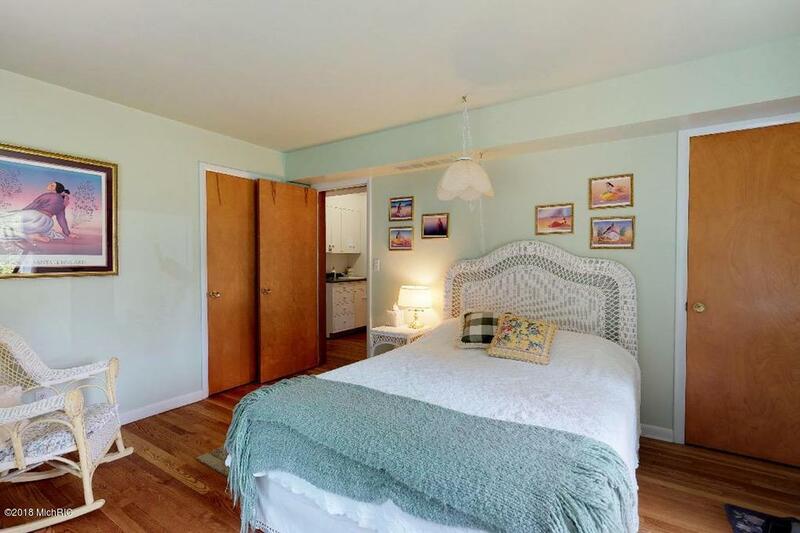 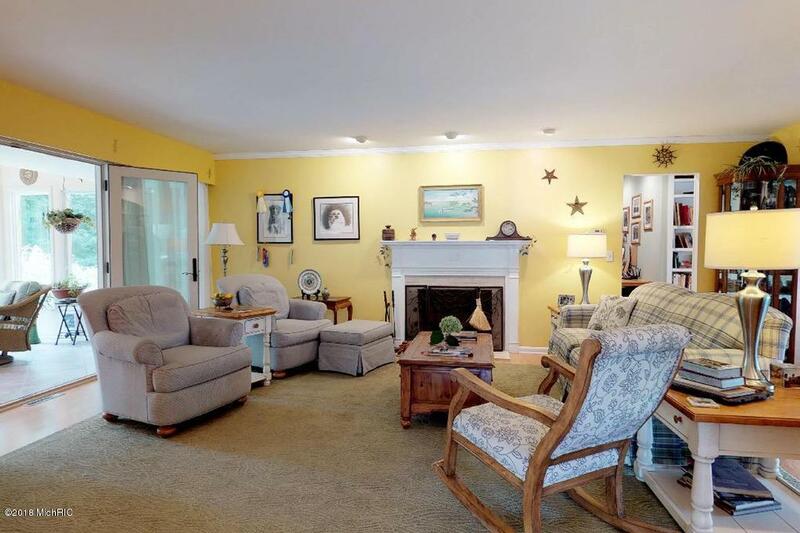 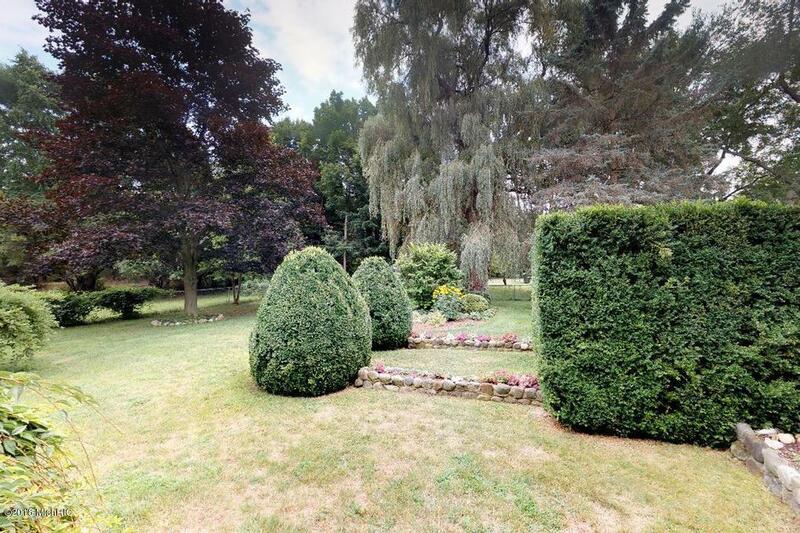 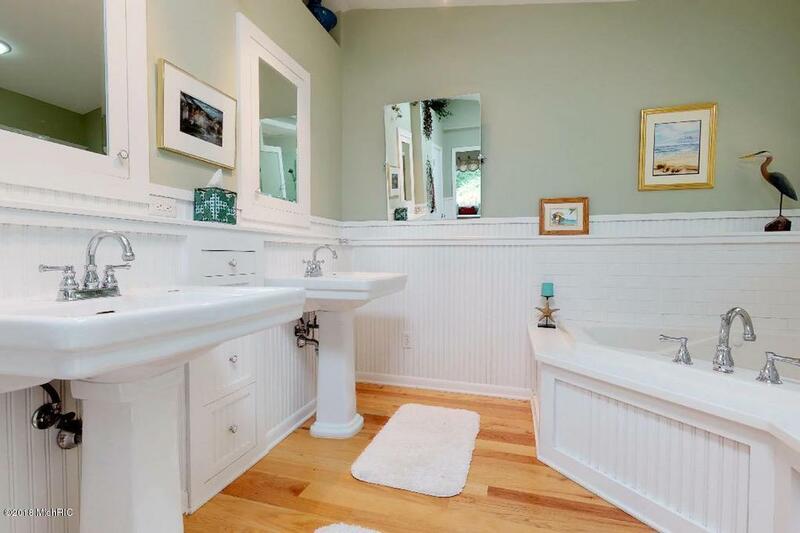 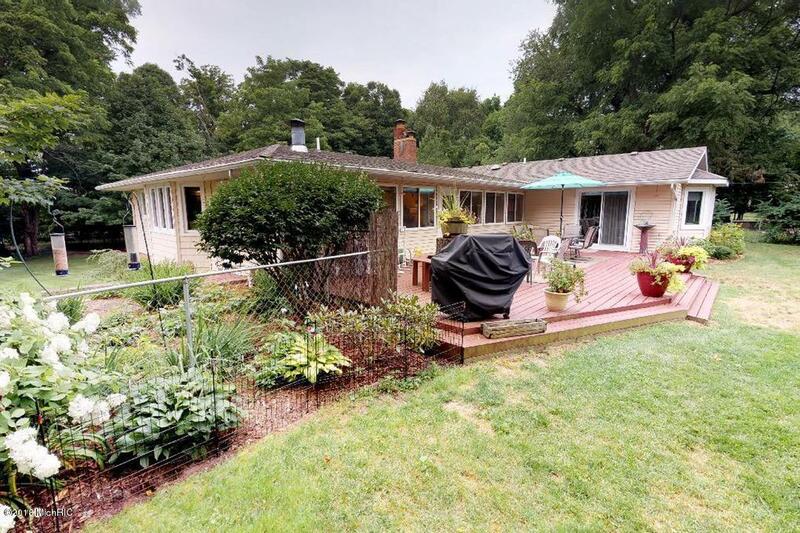 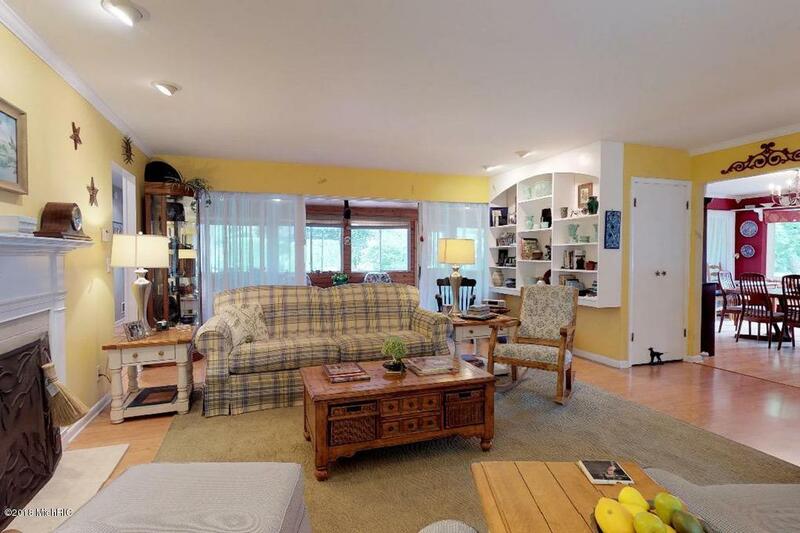 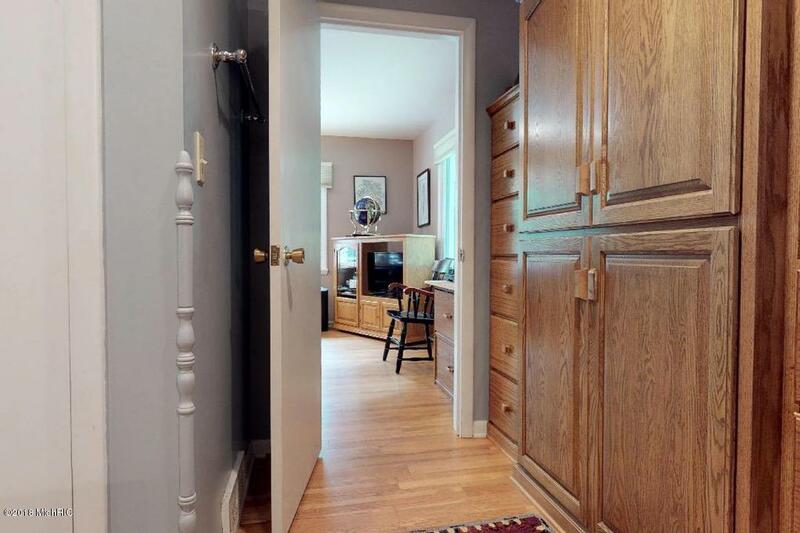 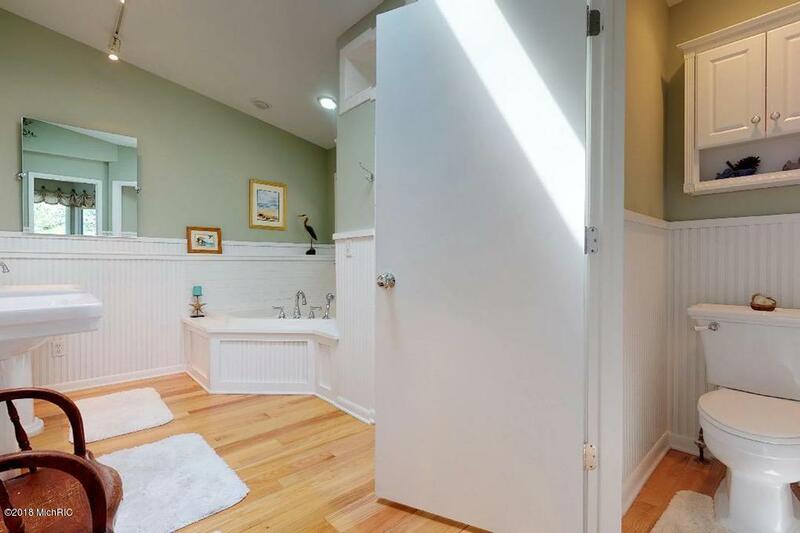 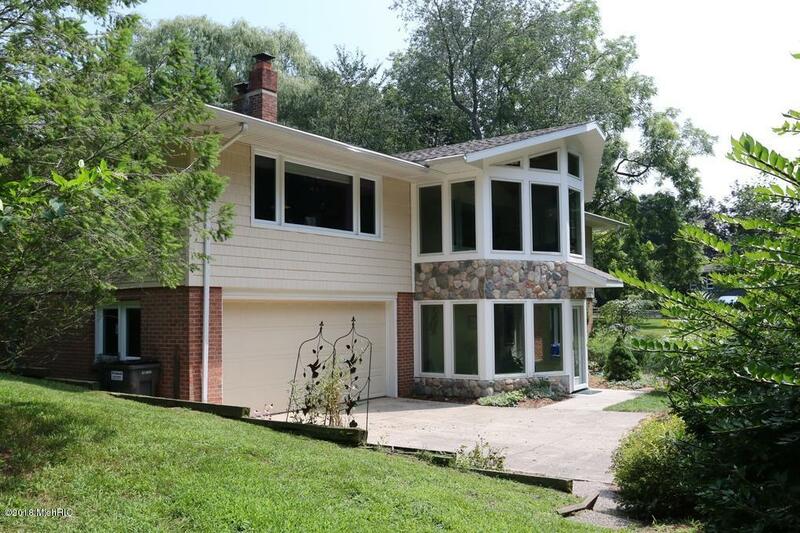 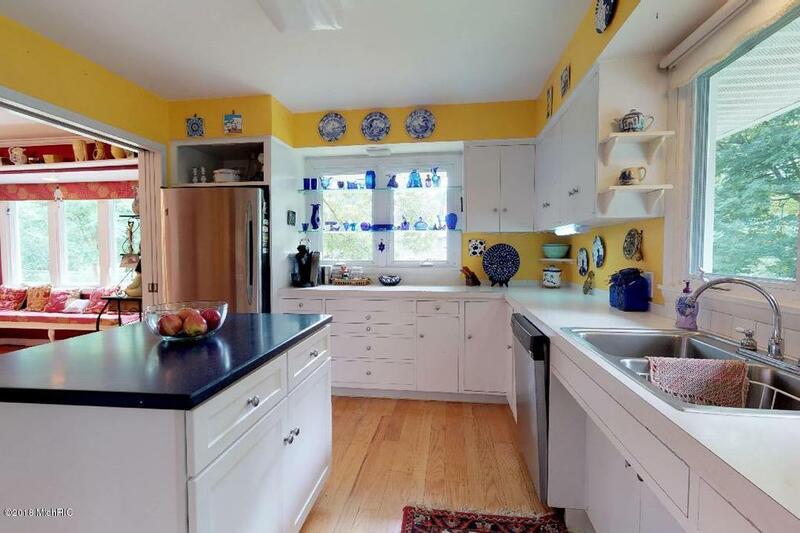 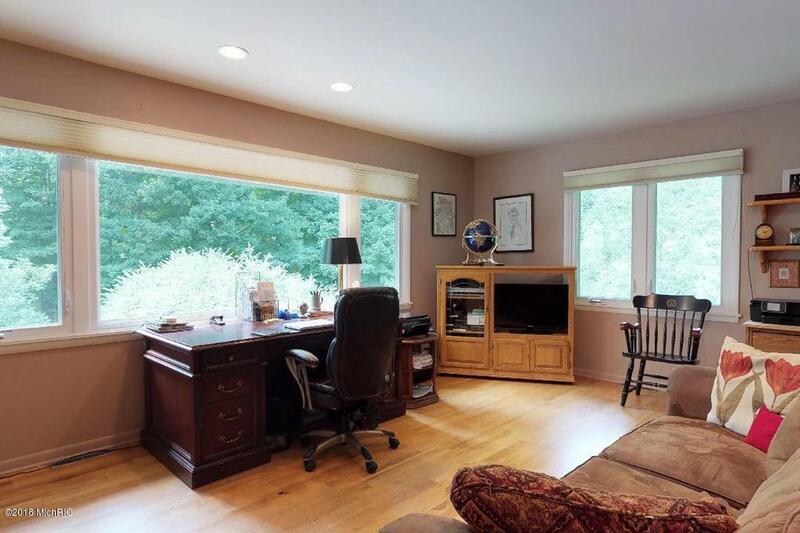 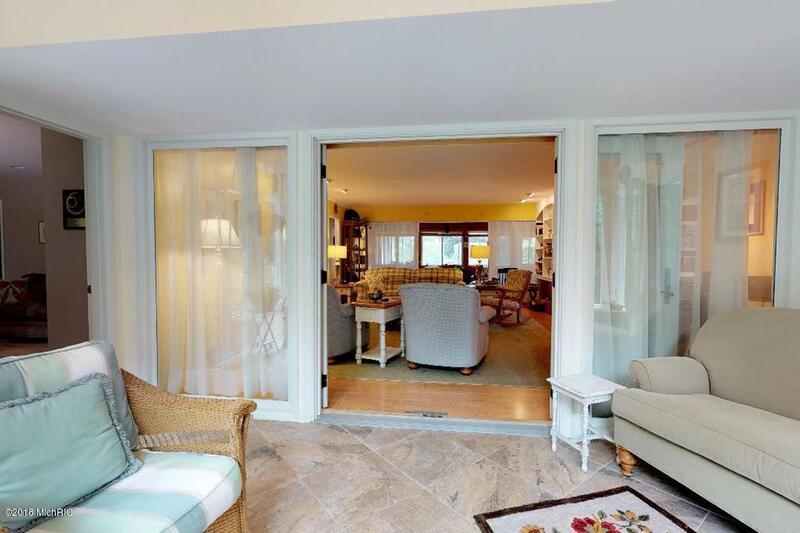 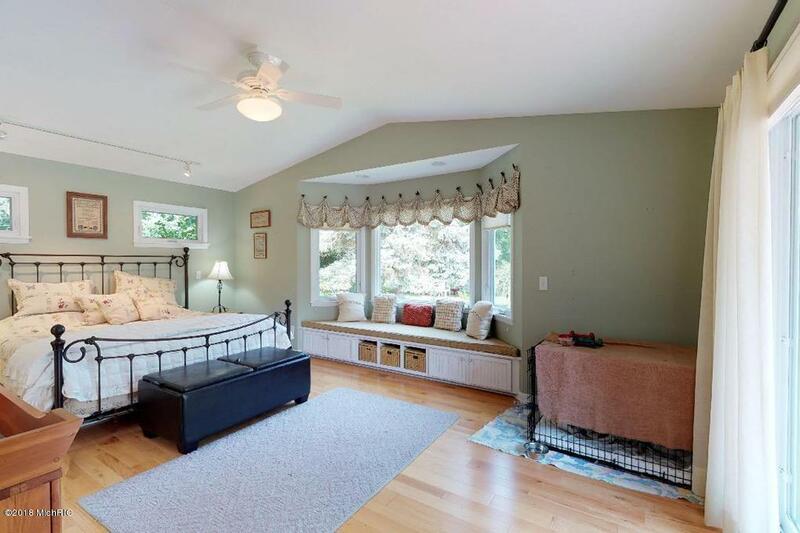 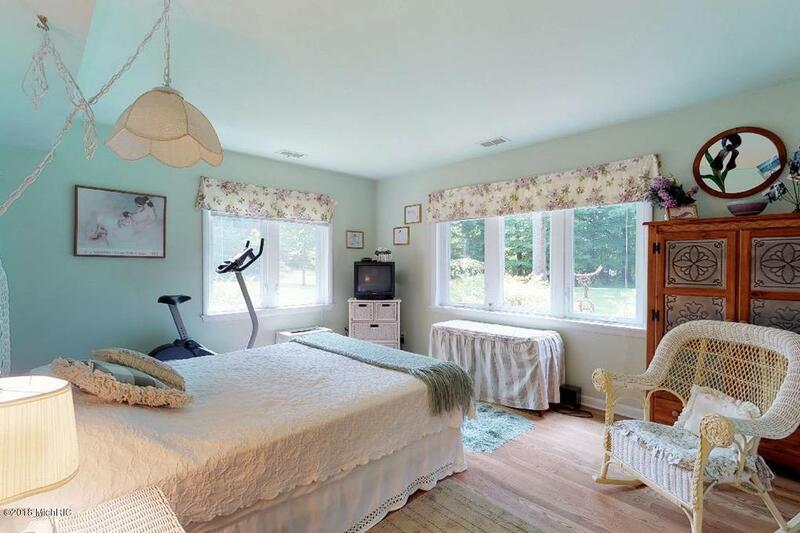 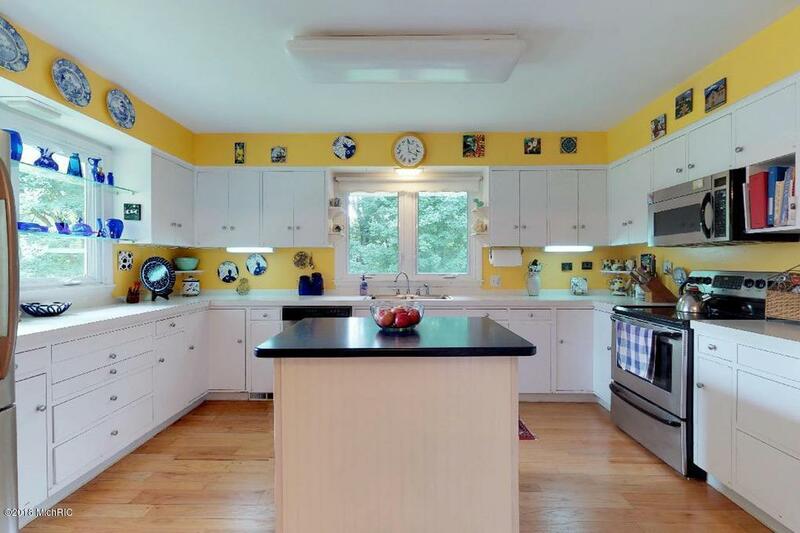 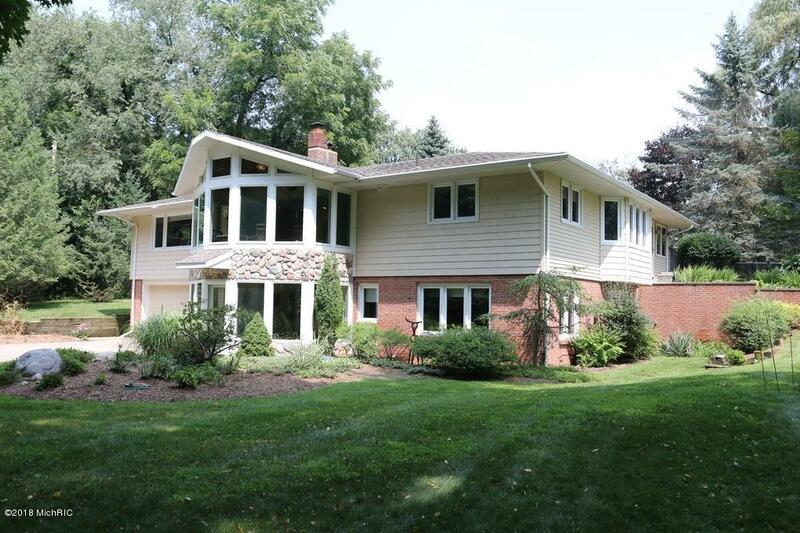 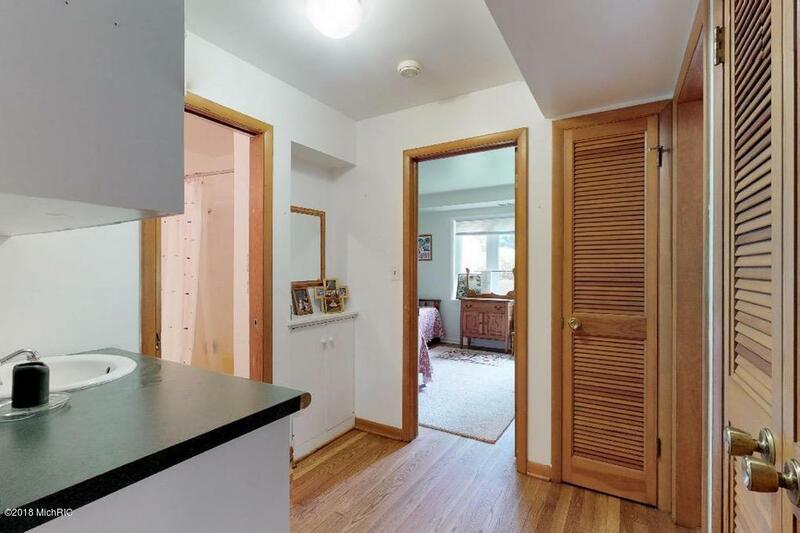 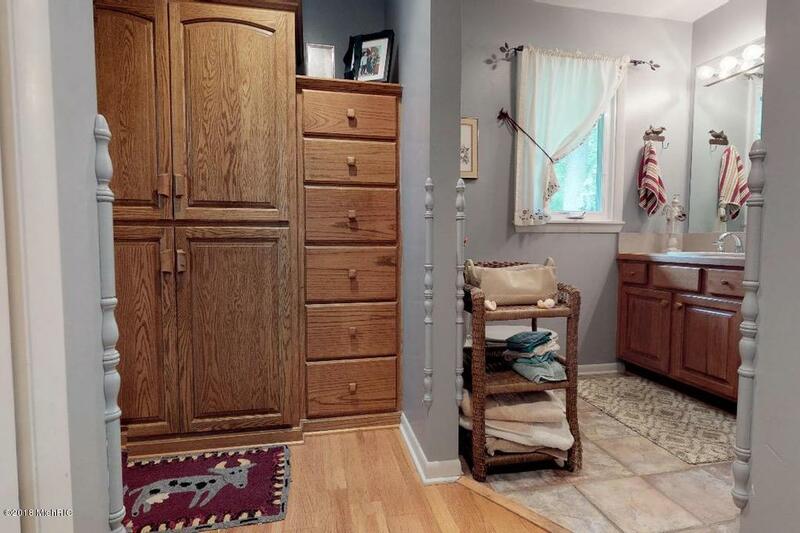 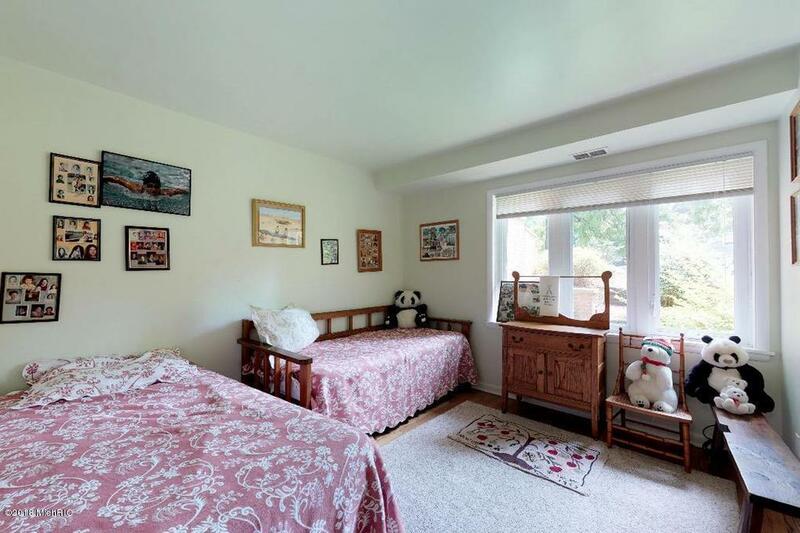 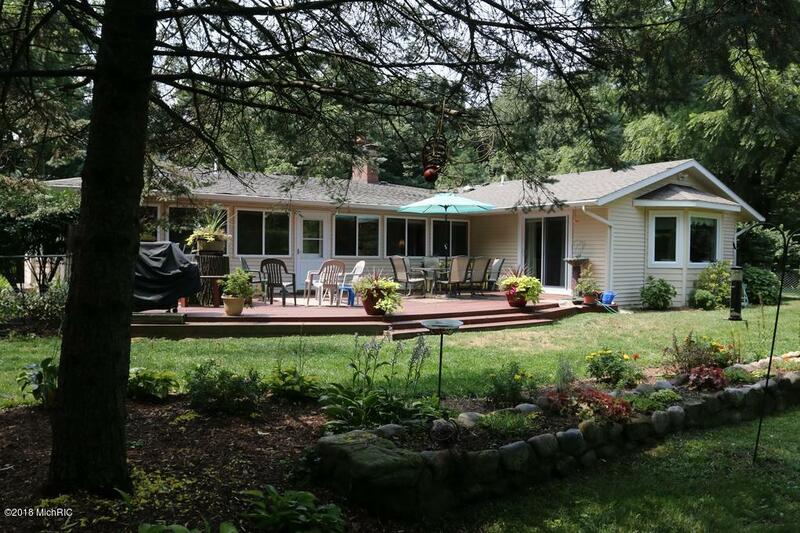 Very close to all the attractions of Saugatuck and Douglas and great for biking along picturesque Lakeshore Drive.